Kani Leather Tannery collect metisse lambskins for this suede leather from Nigerian and South African yeanlings with top grade selection. 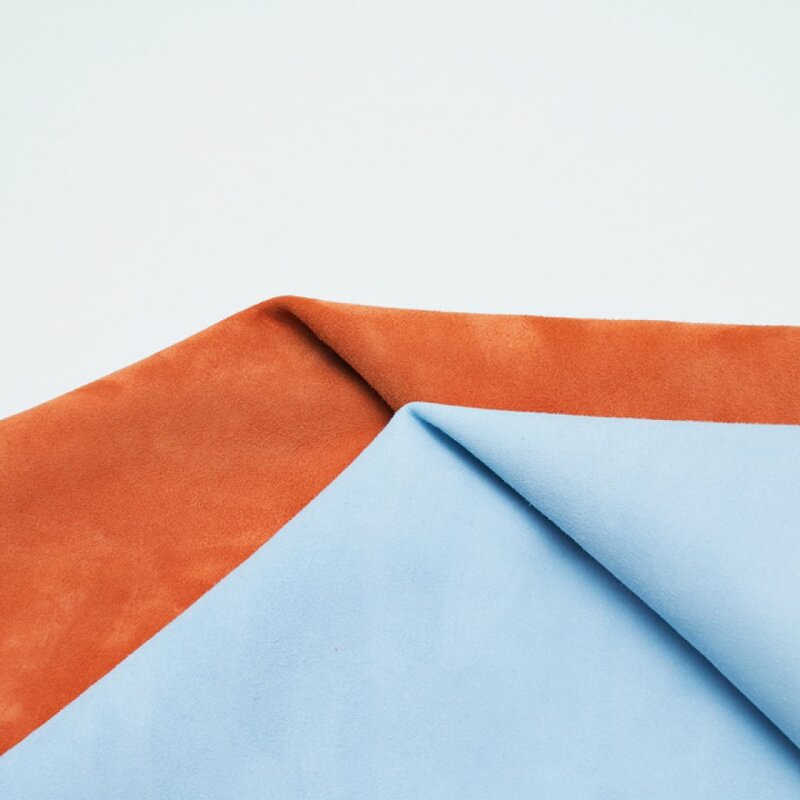 Metisse is the breed of mix both lamb and goat, its limited raw skin sources for that breed, and that makes mettisse suede leather very valuable. 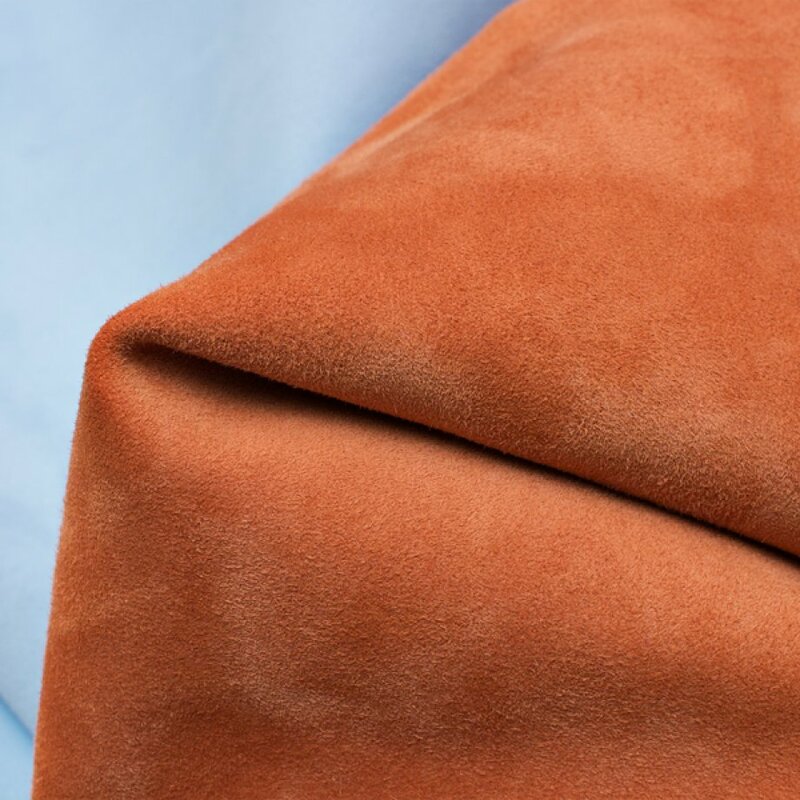 Metisse suede leather provide a beautiful soft nap and an intense colour depth, paired with light weight and a delicate natural drape. The leather has a very smooth feel to it. 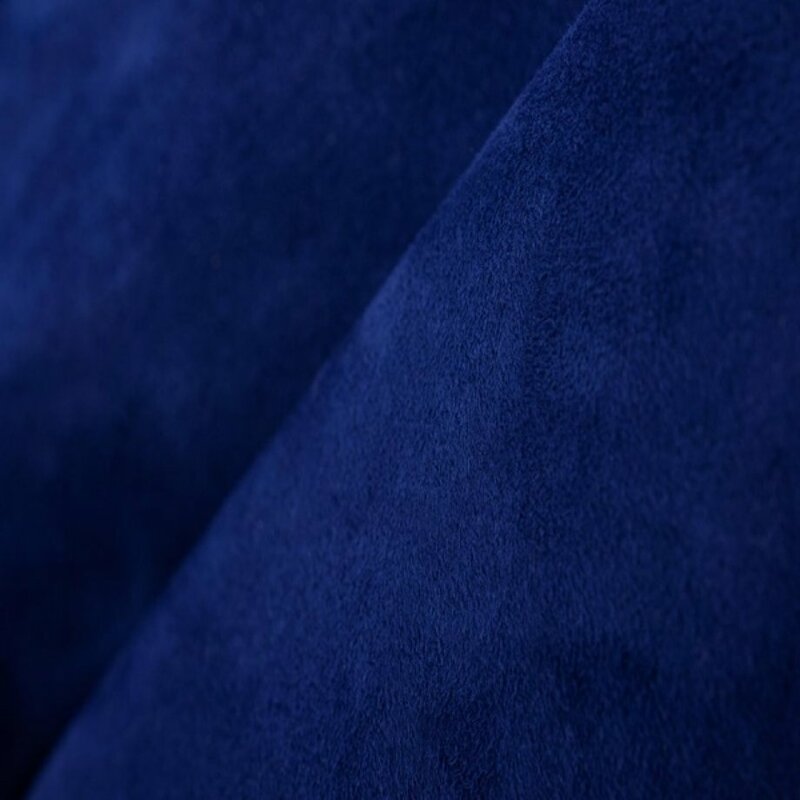 Suede leather article is obtained by light and successive sanding of the internal part of the skin.The remaining natural fibres give a shiny and shimmering appearance that is so characteristic of the Magisco product. Kani Leather Tannery use different finishing techniques and waxes can be used on the suede to give a worn, oily or vintage look. Metisse suede leather in black, navy, pacific blue, grey and beige and so many other colors are used for several purpose of wear. 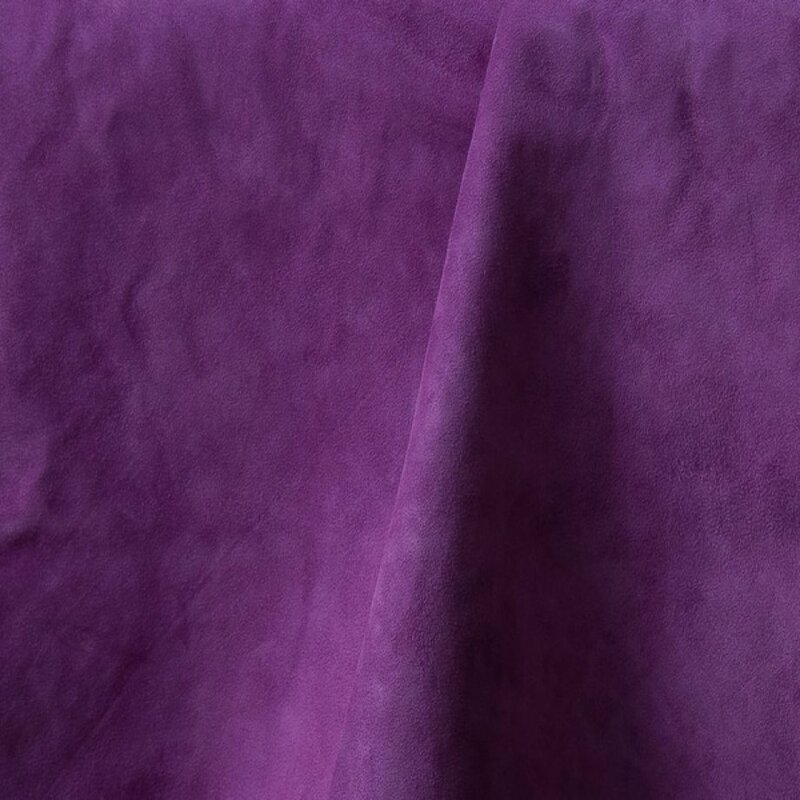 Kani Leather Tannery always keeps more than 7 colors of metisse suede leather in stock. Kani Leather Tannery also offers regular goat suede leather with less prices than mettise suede leather. 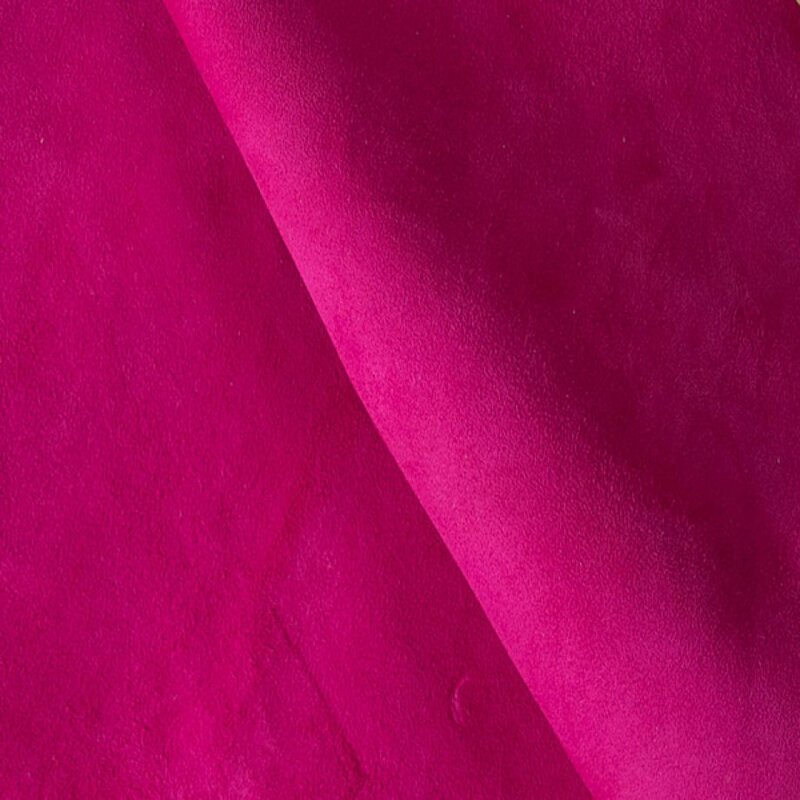 The raw skins of goat suede usually from Turkey, Greece, North Africa, Spain and Balkans. 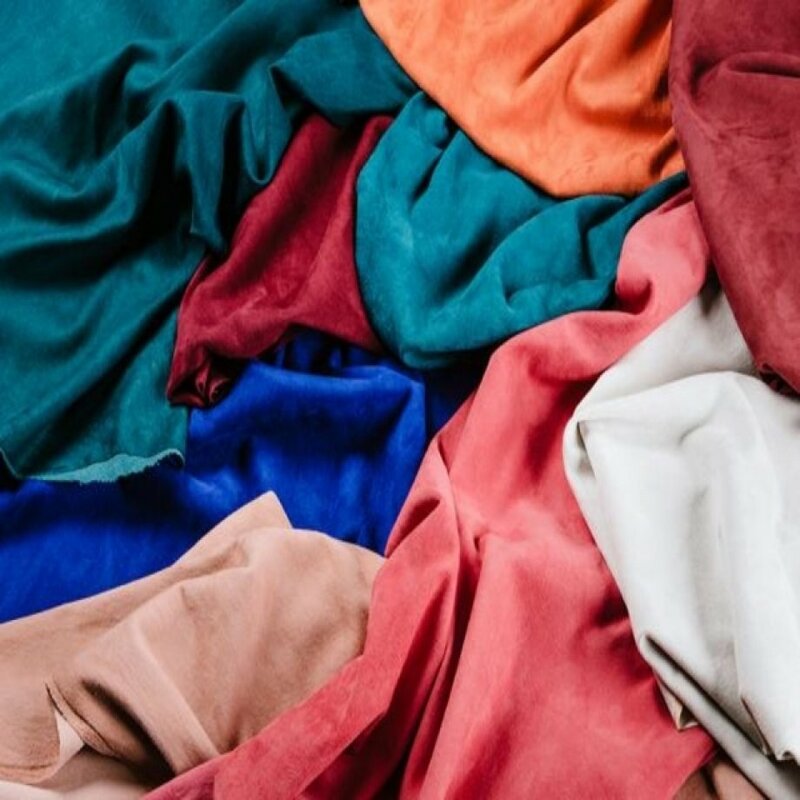 So many colors avaliable in Kani Leather Tannery's stock for goat suede leather.